If you were just in a motorcycle accident, it’s recommended you see a chiropractor in San Diego, CA as soon as you can. You might not feel the pain of your injuries immediately, but once you do, it will be intense. A chiropractor for motorcycle accident injuries can treat this pain before it becomes long-term and detracts from your quality of life. Remember, right after your accident, you might not feel any pain for a while. It might be days before you feel stiff, achy, and incredibly sore. The reason it takes so long for you to feel the pain is because the shock and adrenaline of the accident affect you more. Those are powerful emotions coursing through you. Once you calm down, though, that’s often when you’ll realize how injured you are. That’s why it’s recommended you go to a hospital or see a medical professional immediately after the accident. Here at Roeder Wellness Center, you have options for your motorcycle accident injury treatment. 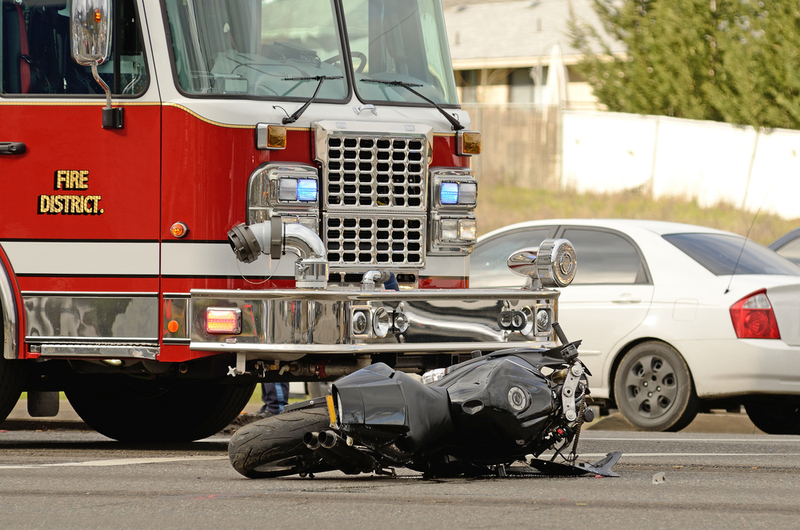 We proudly work with your attorney if you want to file a motorcycle accident claim. Of course, at this point, you’re probably focused on feeling better. We’re here to help. Our chiropractor in San Diego will use techniques like manipulations, massage, adjustments, and spinal decompression to treat your pain. By correcting spinal abnormalities and misalignments, the back pain disappears. Neck pain often stops as well. For whiplash, your chiropractor can reach deep to the soft tissue level, triggering healing nutrients that naturally reduce pain. If you regularly see your car accident chiropractor in San Diego, you should notice less stiffness, better flexibility and mobility, and less pain. It can’t be reiterated enough that the sooner you receive treatment, the better. Chronic pain is a risk with motorcycle accident injuries. You don’t want to have to go through your whole life dealing with long-term pain and discomfort. See your chiropractor as soon as you can. If you’re looking for a chiropractor in San Diego, CA who specializes in treating car accident and motorcycle accident pain, you’ve come to the right place at Roeder Wellness Center. We treat whiplash, back pain, neck pain, and more. Our other services include chiropractic therapy, pediatric chiropractic care, herniated disc treatment, headache treatment, chronic disease relief, body pain, shoulder pain, and more. To speak with our chiropractor for auto accident injury treatment in San Diego today, give us a call at 619-291-8111 or visit us at Roeder Wellness Center today.